TET Educational Psychology Material Bit Bank Online Tests. Telugu Medium Psychology Material. In Teacher Eligibility Test CHILD DEVELOPMENT AND PEDAGOGY Contains 30 Marks. As it contains 30 Marks out of 150 Marks, it plays a crucial role in sconng TET. 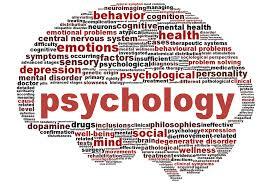 Nearly 20% Marks are provided for Educational Psychology in TET as well as in DSC. Below is the Material collected from various sources for TET and DSC aspirants.